Come and enjoy Christmas celebrations at Plymouth's Mutley Baptist Church led by the University of Plymouth Choral Society. 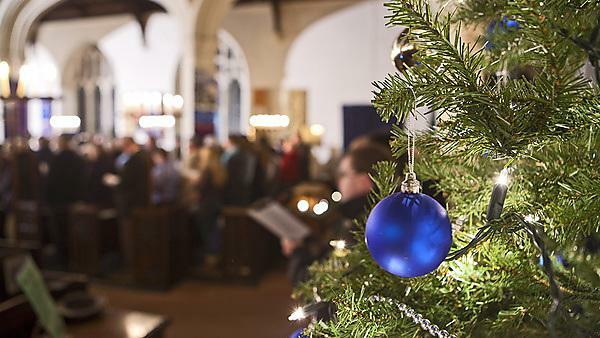 Members of the public are invited to join University of Plymouth students and staff for this service of readings and carols. Parting donations in aid of Shekinah Mission welcome.